When I see a bizarre consumer product, I like to imagine the thought-processes and conversations that led to its creation. 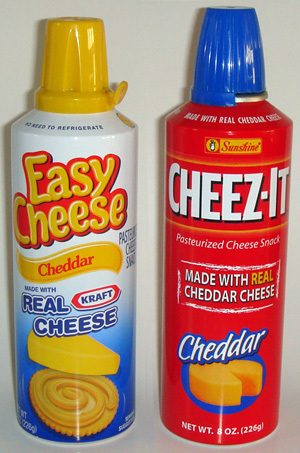 Cheese in a can is a good example. As is the Bedazzler. Someone somewhere decided the world really needed these. I have just discovered another such product. Let me introduce you to the dismembered hands that are the Zaky Infant Pillows! Only kidding. I love the Zaky Infant Pillow. I might get 3 so I can freak out Mr Squish. Somewhere an armless muppet is trying to wipe the tears from their eyes. And failing. I think the cops on Sesame Street need to look into this. Have any muppets mysteriously gone missing, for instance? Maybe they’ll come out with the Deluxe Zaky Infant Pillow that caresses AND changes diapers. YES! It’d be like Thing from the Addams Family. I’d buy 10 of those!